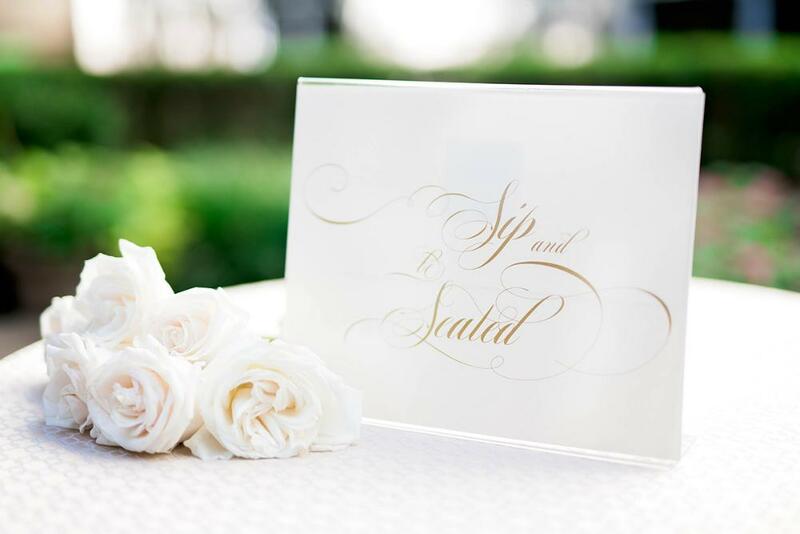 Bespoke wedding invitations, save the dates and more based in Fort Worth, Texas! 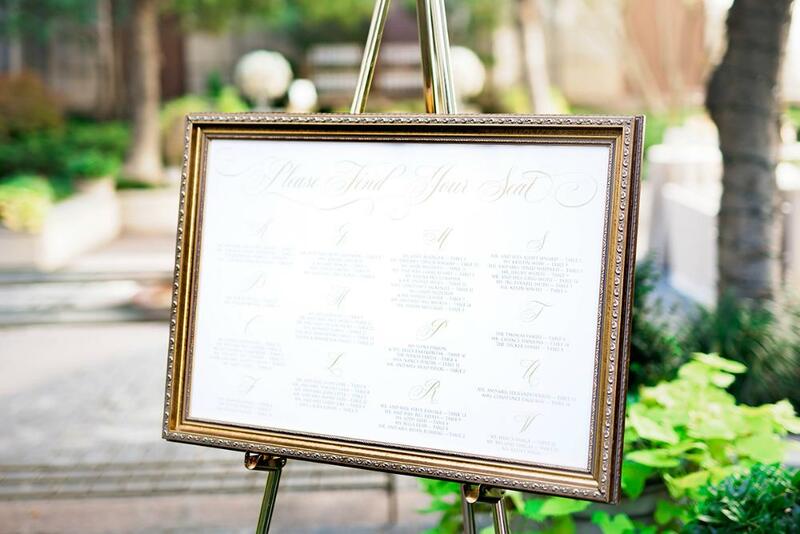 Keep your wedding from looking hodge-podge and create custom wedding signage to coordinate! Return Policy: Due to the custom nature of our products they cannot be returned. The customer is responsible for ensuring all information, spellings, etc. is correct. We will not send a product to print without the customer's final approval. In the event that an error is made on the print vendor's part, a re-print or store credit will be negotiated on a case-by-case basis.